Forty magical years of making little folk chuckle. It’s Halloween, but Meg and her cat Mog have got their spells mixed up! What’s so great about this funny classic? Is it the wacky pictures, with their bold colours and cheeky scribbles? 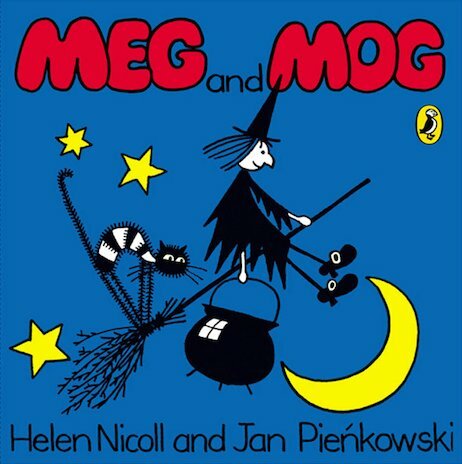 Or is it chaotic little witch Meg and her stripy cat Mog, whose fur always sticks up? Or what about the bit where Meg makes a magic potion with a worm, a bat and a spider? (Ugh.) We’ll tell you a secret: Meg’s spells nearly always go wrong!